We still have a long ways to go until Half Price Books’s Black Friday 2019 sale arrives. But you can scroll down the page to check out the details from their last Black Friday sale to get an idea of what’s likely to come. Enjoy! Updated on Saturday November 10, 2018: We just received a tip from one of our regular readers that Half Price Book’s Black Friday ad has just been leaked (thanks Jim!). It’s a short one pager — We’ve posted it for you down below. In summary, Half Price Book’s is offering 20% off their entire store on Black Friday itself. That’s on Friday November 23, 2018 this year. While you’ll be able to shop the sale both in-stores and online, you may want to try being one of the first 100 people in line because they’ll be giving away free tote bags. Each one of those bags will have a free $5 gift card inside with one of them containing a $100 gift card. Maybe you’ll be that lucky person to get it this year! In addition to that, Half Price Book’s has a offer right now for free $5 store credit with every $25 gift card you purchase. Orders made between November 1 and December 24, 2018 will qualify. The free credit earned can be then used from January 1-31, 2019. Doors open at 9:00AM on Friday this year (they are closed all day on Thanksgiving). There’s a limit of one free tote bag per person for the first 100 people in line and you must be over the age of 16 to get it. That means it won’t help our odds of winning by making your underaged kids stand in line with you. See the ad scan before for official offer terms and conditions. Good luck and happy bargain hunting! Have any favorite books on the this weeks best seller list that you’re dying to read? Then let us know what they are in the comments section at the bottom of the page. Updated Monday, October 30, 2017: If you’re planning on heading out to Half Price Books this Black Friday and already have your favorite new releases picked out, then this year they’re offering 20% off the entire store. Shop Thursday, Thanksgiving day, through Friday (that’s November 23rd – 24th) online at hpb.com. Just be sure to use promo code BF2017 at checkout to apply the savings. 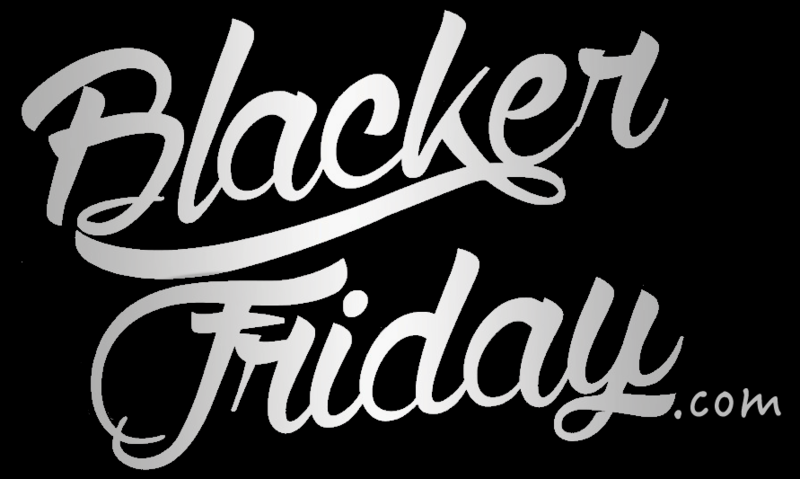 You can also visit your nearest store on Black Friday, November 24th, to get the same deal (no coupon needed). Stores are closed on Thanksgiving day. And as an added perk for heading out of your house and bravely fighting the crowds on Black Friday morning, the first 100 people in-stores when doors open will receive a free tote bag and $5.00 store gift card. One lucky bag will also contain a $100.00 gift card. The official terms are posted in the short, one-page flyer below. Find the nearest Half Price Books store in your neighborhood.